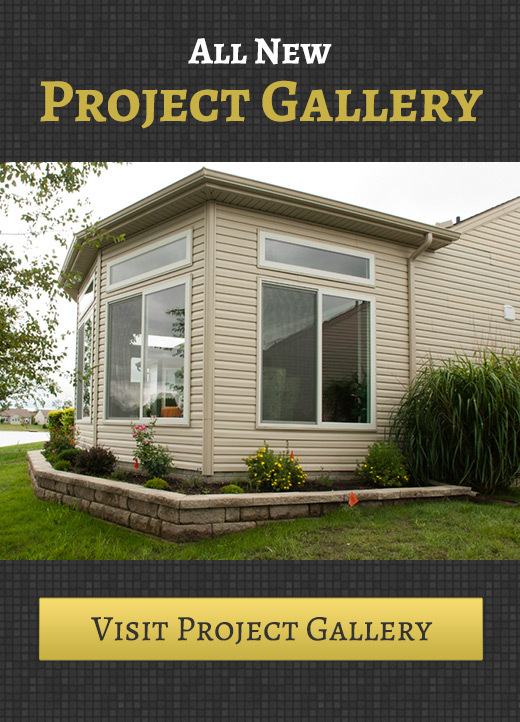 Do you have an idea for a home improvement or construction project? If so, you’re off to a great start. However, even if you have a truly fantastic idea chances are good that you might need a little help putting it down on paper. Coming up with an excellent idea is hard enough, but actually drawing it out in a way which can be translated into an actual construction plan can be deceptively difficult. That being said, it is extremely important, for a wide variety of reasons. And not only do you need a picture, but it needs to be as accurate as possible, as that picture will serve not only as a proof of concept but as a loose guide for the contractor you hire to realize your ambitions. If you want a little help expressing your project design just call Total Quality Construction. We’ll work with you to make sure that your vision is accurately expressed to ensure that when the job is done you’ll be left with an end product you’ll love. But why is this phase in the project so important, and why should you hire a professional to carry it out? Read on to learn more. Why Should You Hire Total Quality Construction to Assist You With Your Project Design? Having a strong idea is great, but an idea alone is not enough. After all, ideas are conceptual. If you want to make sure your vision is represented in full by the contractor you hire you’ll need to express it visually. Taking the time to draw up an accurate project design will ensure that your contractor understands and can apply your vision. Drawing up a project design isn’t just for your benefit but for the contractors as well. After all, eliminating as much confusion as possible will make the contractor’s job simpler. Plus, if your contractor cares about customer satisfaction (as all reliable contractors do) they’ll be relieved to not have to guess or suppose when it comes to the wishes of their client. Finally, drawing up a project design before construction begins can give you an accurate look at what the end result will be like. If a design exists only in the mind you may find, once the project is finished, that what worked beautifully in your head doesn’t work nearly as well in the real world. A professionally drawn project design will show you almost exactly what your vision will actually look like, allowing you to tweak or refine it and leave the overall experience happy. If you want help drafting up a project design for your construction project just call Total Quality Construction at (419) 843-6737 today.